Whaow! Where is the time going? I can't believe how close we're getting to the end of another year. We had a lovely day here in London for Remembrance Sunday: quiet and still with a clear blue sky. We took ourselves off to Chiswick House in the afternoon for a wander through some autumn glory. 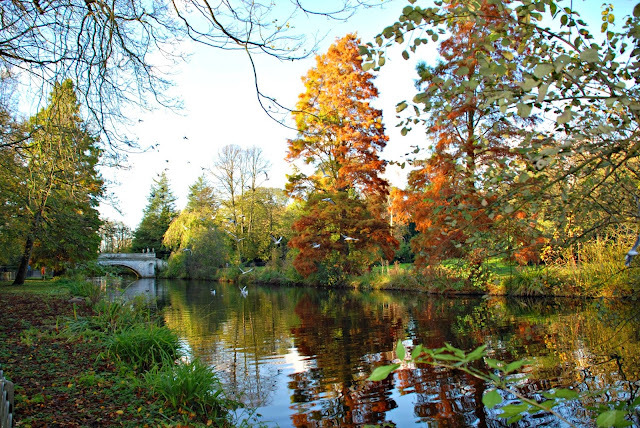 Chiswick House is one of our all-time favourite haunts. I've written about it in the springtime here. I've written about its wonderful camellia festival here, and about its kitchen garden here. It really is a very special place. They say that this garden is where the English Landscape Movement started. They say that it was the inspiration for New York's Central Park. At the risk of being a bore: it's a very special garden, and, as they welcome little folk on wheels and any kind of well-behaved canine, it ticks all the boxes for us. They've even got a terrific coffee shop where Mr B and I enjoyed some cappuccinos outside on a sun-drenched terrace whilst the little person abandoned his wheels and rushed off to play on the nearby swings with lots of other little people. 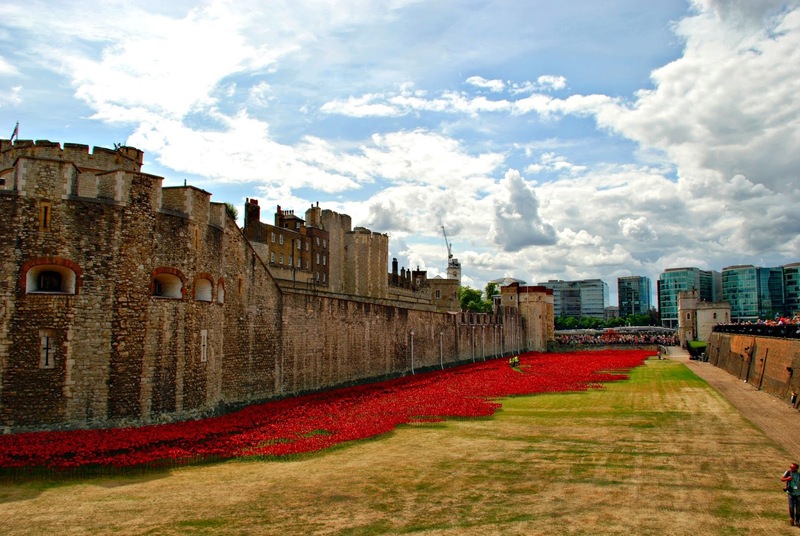 There's been lots of stuff in the papers and on the news this week about the poppies at the Tower of London. Maxi, Emi and I went to see them back in August when we went for a walk around the Tower of London. The Blood Swept Lands and Seas of Red installation has truly gripped the popular imagination. I'm so glad we were able to see it when there weren't quite so many people around. Emi has been thinking a lot about the Wars and about my great uncles, his great great uncles who fought in the Second World War. 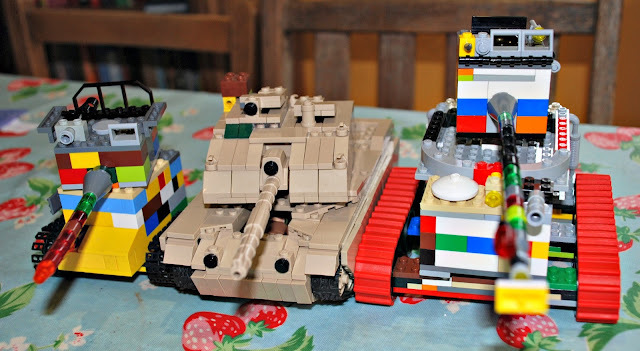 In his own little homage to the D-Day Landings he built some Lego tanks, of which he is very proud. Lovely colours: perfect camouflage for ... the toy box. I've been busy making things too on those rainy days when I didn't feel up to going out or doing anything else. Sometimes when the weather's cold and grey it's nice to stay inside and do a spot of nesting. This week I made some Epsom Salts Bath Bombs to combine the restorative properties of Epsom Salts with the relaxing, indulgent smell of Lavender. They were a great success. I'd left them to dry out in the dining room with a T-towel over the top. Mr B happened to go in there for something and emerged with a question: why did the room smell so sensational? There was such a lovely smell of cinnamon! Cinnamon?? I think we need to send Mr B off to have his nose re-calibrated. It's clearly not working properly. And then when we'd got the bath bombs all sorted we turned our attention to making some lovely stick-on labels to wrap them up with, and some more stick-on labels for last week's Cardamon & Clementine Marmalade. 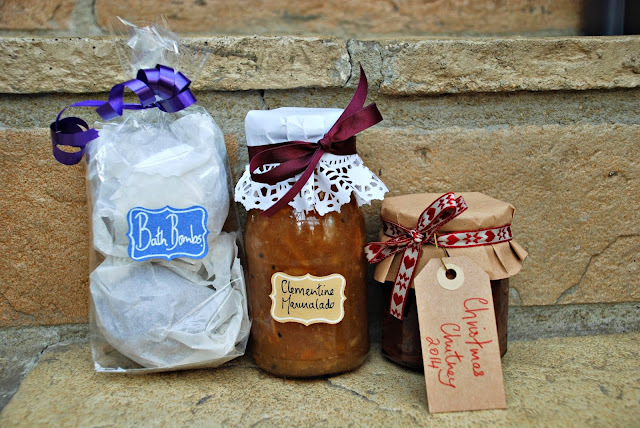 We've got some great plans for making festive hampers of home-made goodies for friends and family, so our labelling has to be up to scratch to get the look just right. And then on Armistice Day itself we observed the silence. Emi was on a school trip to the local synagogue. His school is a bit like the United Nations. The little folk there are from all corners of God's good earth, and, as part of their religious education programme, they are taken to each other's places of worship. It just so happened that this week was the turn of the Jewish faith. So, wearing yamakas, Emi and his class-mates, Hindus, Christians, Muslims, Jainists, Jews and Sikhs stood shoulder to shoulder and observed the silence together in the synagogue. In such acts of unity I sometimes glimpse a future that's full of better tomorrows for all our children. When he came home I asked him how it was, and he replied that they got orange juice and some very nice biscuits, which were good, but not quite so good as the yummy food at the Sikh Gurdwara. Apparently the food there was epic. It's a nice take on comparative religion, isn't it? Wow, those red flowers! Amazing! ohhh lovely, lovely, lovely, i would love to go there!! I am loving the beautiful photos and the amazing Lake! Definitely trip and story Bonny. I love that Emi liked the food best about religion. Maybe your husband is confused about what lavender smells like. concoction of enviable visits and esoteric objects. 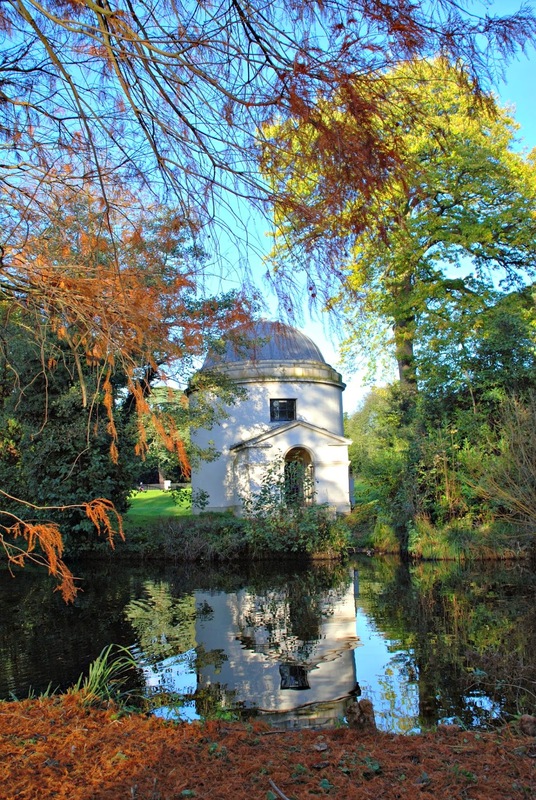 Chiswick House has been on my bucket list for years, as has Ellen Wilmotts place. Any chance of you going there and taking some pictures when the bulbs are out? She has fascinated me with her gardening exploits. I love your posts as they are the closest I come to travel - love your beautiful explanations and vivid photos. But, my favorite picture is the one with the Legos. They were my son's favorite. He's 27 years-old now and STILL plays with Legos- a wonderful investment as he can build and put together most anything, even without instructions. 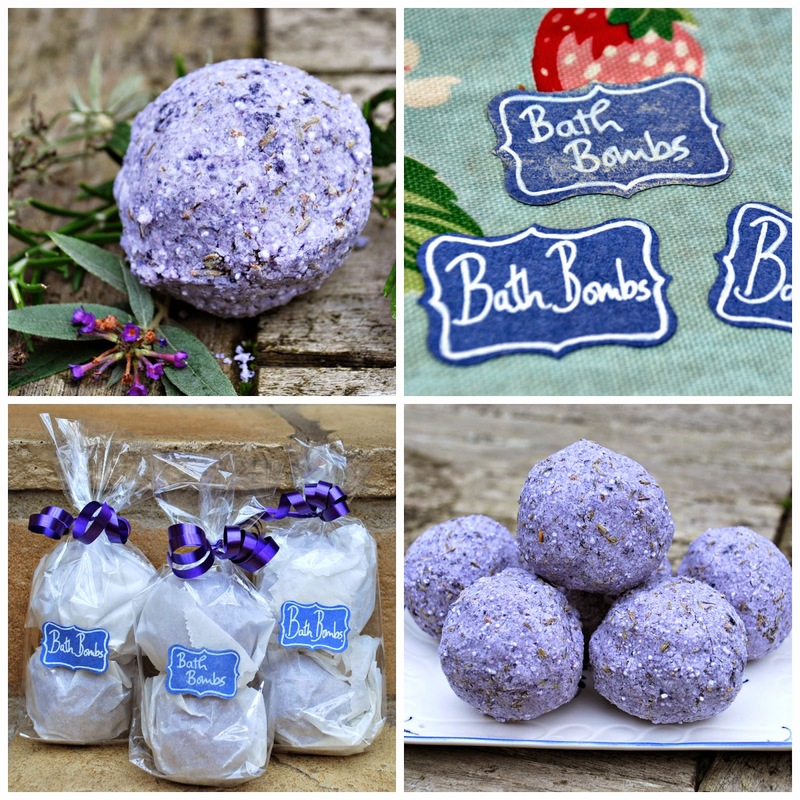 And the bath salts will make wonderful gifts - a good idea to try! That park does look like a glorious place to spend a day, and those poppies ... oh my ... what a tribute. Beautiful images! I love the reflection of the temple and trees in the water and those poppies are breathtaking! So nice that you're taking the time to make gifts. I'll bet those lavender bath bombs smell wonderful! Those bath bombs sound yummy! I'd love to try and make some one of these days. Thanks for sharing the link. Thank you for the wonderful tour, the gardens look beautiful. So many poppies in one place, it really is amazing. I cooked with lavender once, goat cheese croutons, my husband thought they were soap balls. I haven't cooked with lavender since. :) Sorry I am late visiting from Friday Finds, I have been away from an internet connection all weekend. Have a great week! Wonderful series - I especially love the first couple of shots! 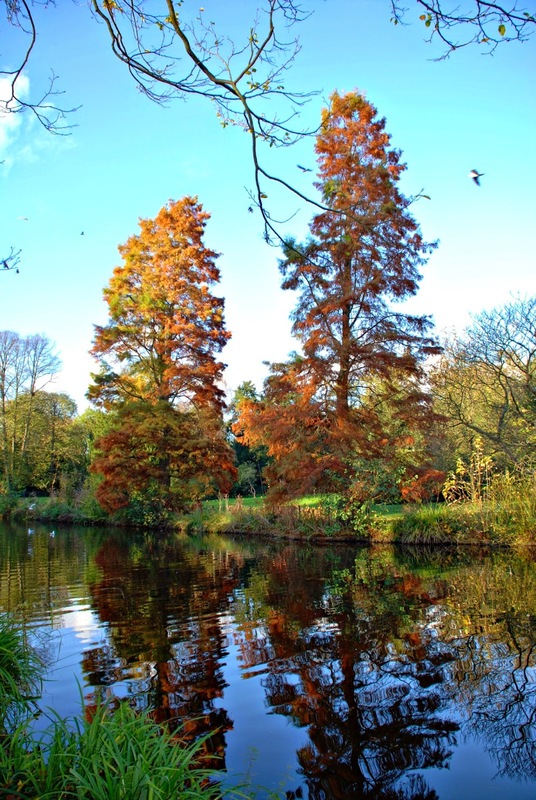 Wow - stunning shots of the poppies and autumn foliage.